Created by the Wisconsin State Legislature in 1979, the Council on Library and Network Development (COLAND) advises the State Superintendent of Public Instruction (DPI) to ensure that all state citizens have access to library and information services. The 19-member council, appointed by the governor, functions as a forum through which librarians and members of the public identify, study, and collect public testimony on issues affecting Wisconsin libraries and other information services. Members serve three-year terms. Organizations interested in nominating individuals to serve on COLAND, as well as individuals interested in self-nominating to serve on COLAND, should contact the Governor’s office at (608) 266-1212 or complete the application form found on the Governor’s appointments site. Council findings are communicated as advisory recommendations to the state superintendent, governor, and Legislature. COLAND created a Strategic Vision for Library Systems in the 21st Century report in 2014, as well as a recommended "roadmap" to for the DPI to follow toward that vision. 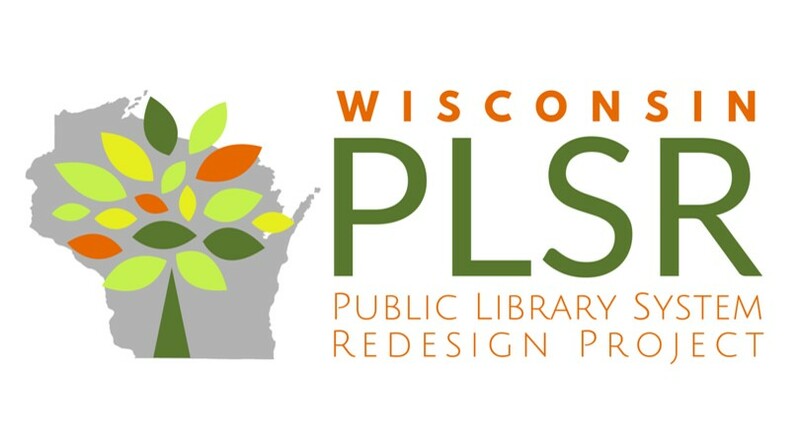 Now that the Superintendent's Public Library System Redesign (PLSR) Steering Committee has completed their work, COLAND will be making recommendations to the Superintendent in its Biennial Report this July. Here is the Final Recommendation Report Overview as presented to COLAND. Northwest Region - Thursday, March 28, 2019 at the Rusk County Community Library, 418 Corbett Ave W, Ladysmith, WI 54848, in the East meeting room on the lower level of the library building, from 6:00 pm to 7:30 pm. Southeast Region - Thursday, March 28, 2019 at the Racine County Ives Grove Office Complex, 14200 Washington Ave, Sturtevant, WI 53177, from 6:00 pm to 7:30 pm. Southwest Region - Wednesday, April 3, 2019 at the Spring Green Community Library, 230 E. Monroe St. Spring Green, WI 53588, from 6:00 pm to 7:00 pm. Northeast Region - Monday, April 15, 2019 at the S. Verna Fowler Academic Library / Menominee Public Library, N 172 WI-55, Keshena, WI 54135, at from 6:00 pm to 7:30 pm. planning, coordinating, evaluating, and setting statewide priorities for the development of networks to enable library cooperation and resource sharing within Wisconsin. COLAND works closely with the DPI Division for Libraries and Technology. Membership includes nine professional members who represent public, school, academic, special, and private libraries as well as library educators. The remaining ten council positions are held by public members with a demonstrated interest in libraries or other types of information services. COLAND members serve three year terms, ending on July 1 of each year, and are appointed by the Governor. Members of the library community and the general public are welcome to attend council meetings and to address the group or a committee on specific questions under consideration. To ensure that adequate time will be available, requests should be submitted to the council chairperson or appropriate committee head three weeks before a meeting. COLAND is committed to making these resources accessible to the state's residents through library cooperation and resource sharing. For more information about the council and its work, or for a schedule of meetings, contact the Division for Libraries and Technology at (608) 266-2205.